Following the historic success of the epic war drama, Baahubali The Beginning, the film’s unit is busy shooting for the second part. Already, the first schedule was wrapped up earlier this month in Hyderabad. And now, the unit is gearing up for the upcoming schedule in Kerala. The Kerala schedule will commence from the 19th of this month. Shooting will take place at the Kannur Fort, which was built by the Portuguese several centuries ago. The shooting will last for 10 days in Kannur and the team will return to Hyderabad towards the end of this month. 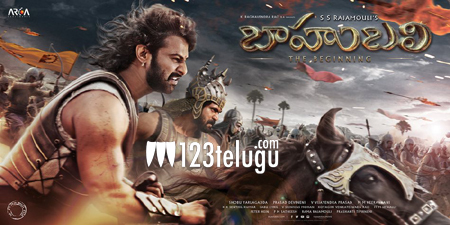 Prabhas and other principal cast will take part in this crucial schedule.